Enjoy your favorite Beers (Imported & Domestic), Brandies, Bourbons, Cognacs, Gins, Rums, Scotch, Tequilas, Vodkas, Whiskies, Coolers, Mixed Drinks, Wines, and Champagnes. 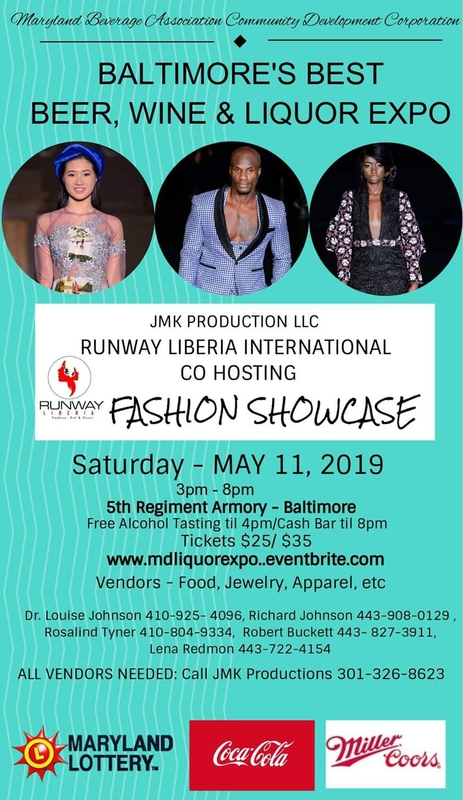 Games of Chance, Vendors w/ Food, Jewelry & Apparel, the Maryland Lottery, and Music by DJ . If you’ve been before, then you already know…COME EARLY!! Tickets are $25. Casual Dress Attire Must Be 21, Proper ID Required.